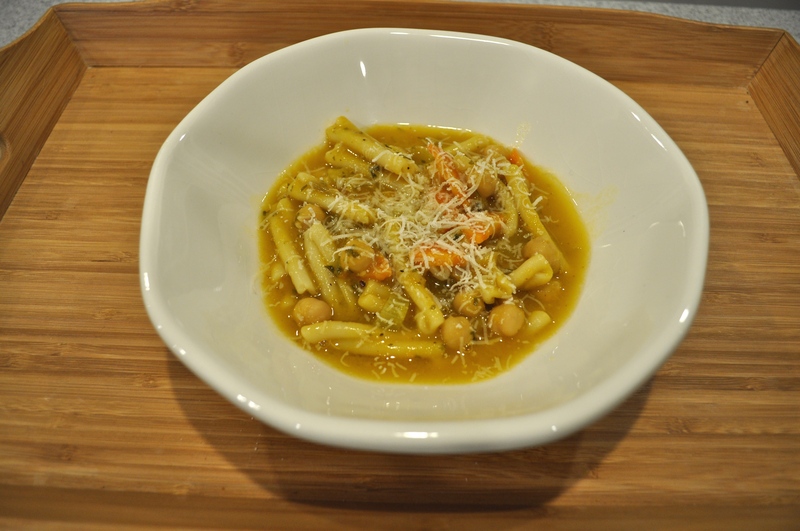 Chickpea and Pasta Soup – Got Nourishment? As I was scrolling through Instagram on a lazy Monday evening, I stumbled upon this super easy, delicious recipe. The picture caught my eye and the description sold me! I had all the ingredients on hand (minus fresh parsley, in which case you can sub dried parsley), which is always a major bonus. And did I mention how easy it is?? 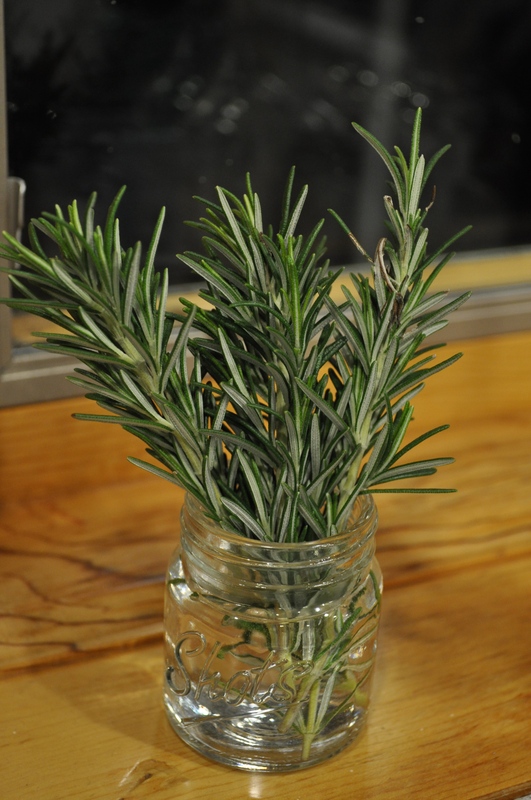 Fresh rosemary from the garden – yum! 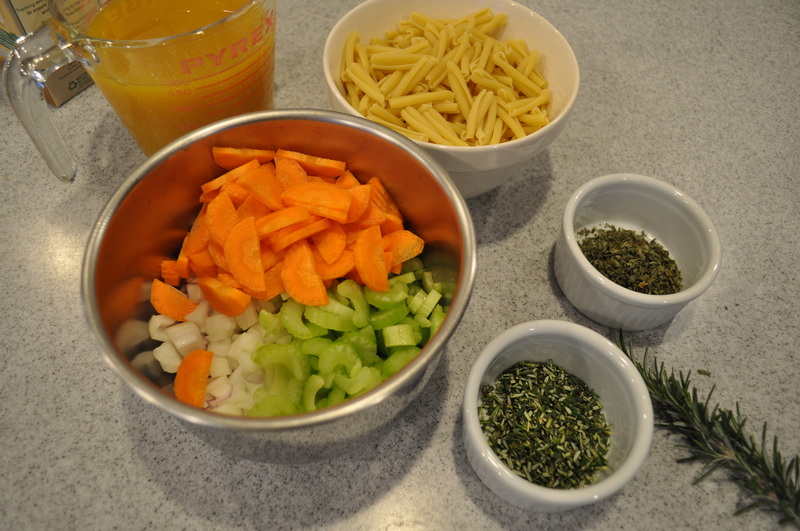 Mise en place – I didn’t have any on hand, but try substituting whole-wheat pasta for an extra punch of fiber! Clipped a few too many branches – makes a pretty “flower” alternative! Plus, you can save extra sprigs for another recipe! The noodles in the soup soak up a lot of the broth, so if you want more of a soup and less of a stew when reheating, I suggest adding a little extra veggie broth. Heat oil in a large saucepan over medium-high heat. 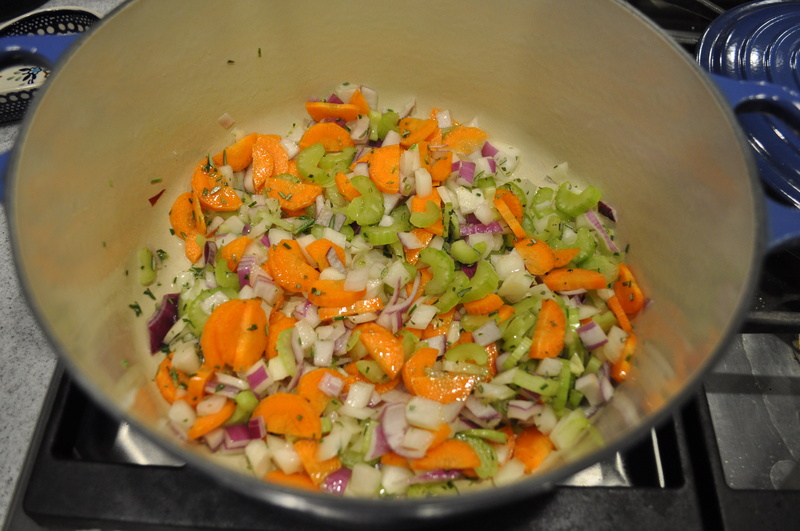 Add celery, carrot, onion, and rosemary and cook until soft, about 8-10 minutes. 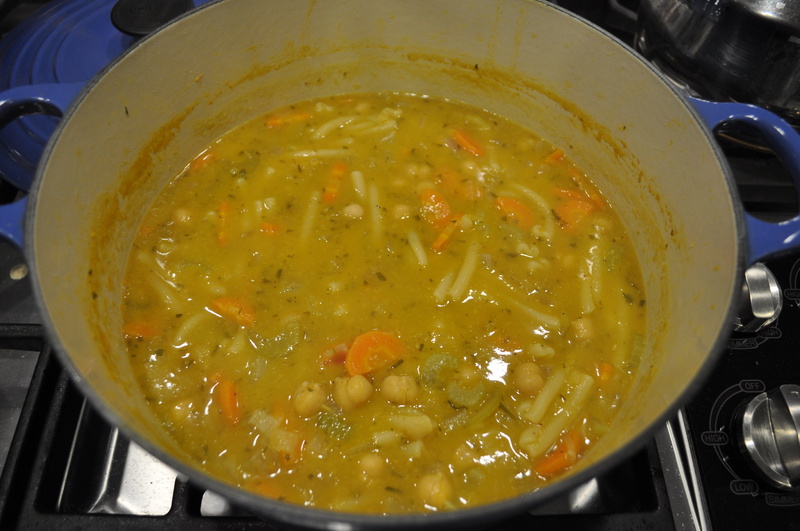 Add vegetable stock and chickpeas. 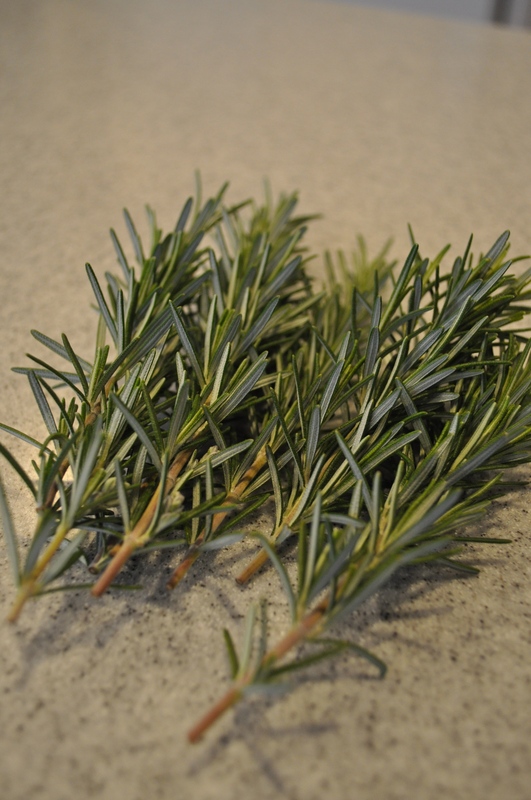 (If using dried parsley, add now). Simmer 5 minutes. Remove half the chickpeas and puree until smooth. Return chickpeas to pan. Add pasta and cook until al dente, about 10 minutes. Season with salt and pepper. Stir in parsley and serve with parmesan cheese.